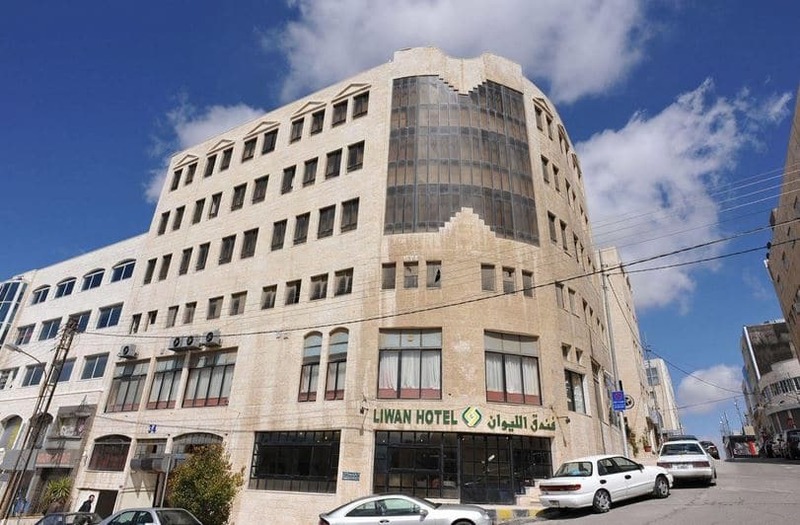 Liwan Hotel is a traditional place to stay in a shopping area, 4.5 km away from King Abdullah Mosque. Liwan Hotel was opened in 1996. This venue accommodates guests in the commercial center of Amman. The city center is 7 km away from the hotel. A mall, commercial centers and shops are located nearby.